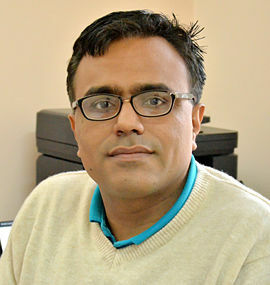 Dr. Adrish Banerjee received his Bachelors degree from Indian Institute of Technology, Kharagpur and Masters and Ph.D. degree from University of Notre Dame, Indiana. He is currently an Associate Professor in the department of Electrical Engineering at Indian Institute of Technology, Kanpur. He has been a visiting faculty to National Yunlin University of Science and Technology, Taiwan and Chung-Ang University, Seoul, South Korea. Under Erasmus-Mundus program he was a visiting faculty in Politecnico di Torino, Italy. 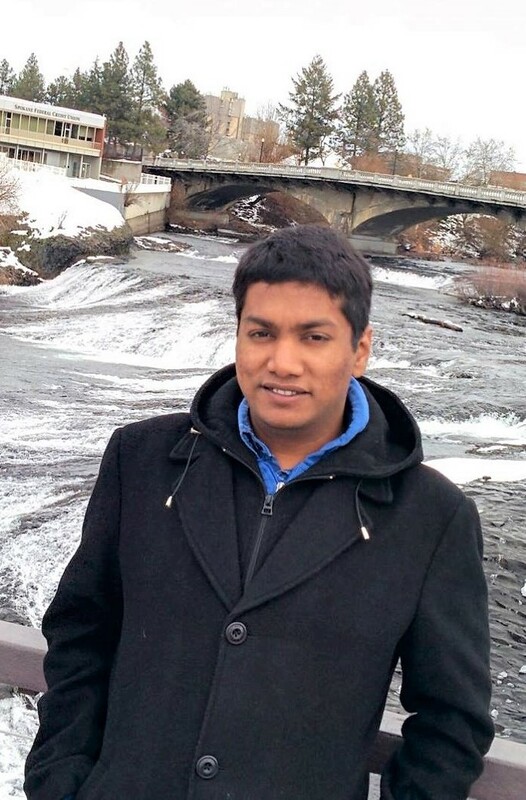 He is a recipient of Microsoft Research India young faculty award, Institute of Engineers India young engineer award, P K Kelkar Research Fellowship, and IETE-Prof. K. Sreenivasan Memorial Award, 2016. His research interests are in the physical layer aspects of wireless communications, particularly error control coding, cognitive radio and green communications. 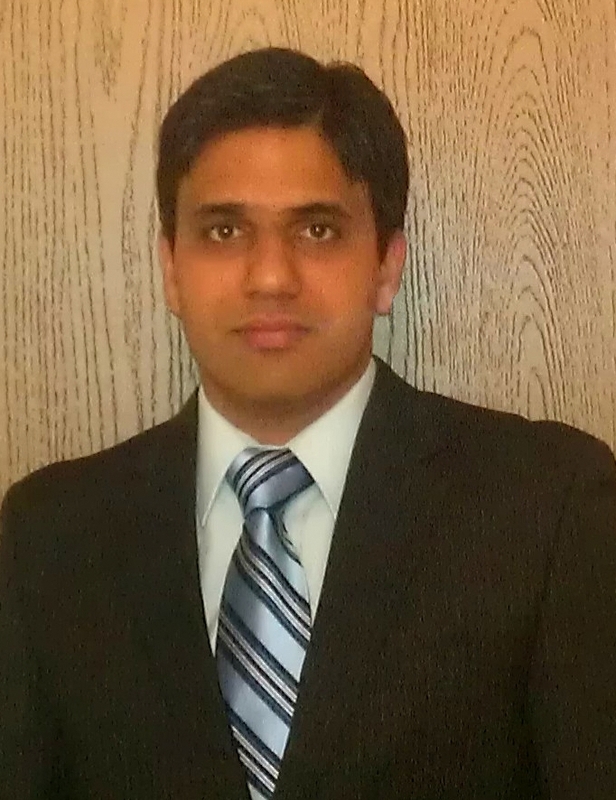 Dr. Abhishek K. Gupta received his B.Tech.- M.Tech dual degree in Electrical Engineering from IIT Kanpur in 2010 and PhD degree in the Department of Electrical and Computer Engineering at the University of Texas at Austin in 2016. He is currently working as an assistant professor in the Department of Electrical Engineering at Indian Institute of Technology Kanpur. His research interests include wireless communication, stochastic geometry and numerical methods. He was recipient of GE-FS Leadership Award by General Electric (GE) Foundation and Institute of International Education in 2009 and IITK Academic Excellence Award for four consecutive years. He is author of the books MATLAB by Examples (Finch, 2010) and Numerical Methods in MATLAB (Springer Apress, 2014). Previously he was working as Sr. Standards Engineer at Samsung Reseach America in Dallas, TX. In past, he has worked in Applied Microelectronics Circuit Corporation (Pune), Futurewei Technologies (NJ) and Nokia Networks (IL). Dr. Ketan Rajawat received his B. Tech and M. Tech degrees in Electrical Engineering from Indian Institute of Technology Kanpur, in 2007; and his Ph. D. degree in Electrical and Computer Engineering from University of Minnesota, in 2012. 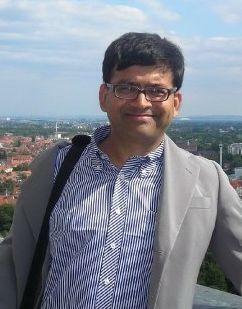 Currently, he is assistant professor in the Department of Electrical Engineering, IIT Kanpur. His research interests lie in the areas of Signal processing and Communication Networks. His current research focuses on cross-layer network optimization, network coding, and real-time network monitoring. Dr. Rohit Budhiraja received his MS in Electrical Engineering from IIT Madras in 2004. From January 2004 to July 2011, he worked for two startups where he designed both hardware and software algorithms, from scratch, for physical layer processing of WiMAX- and LTE-based cellular systems. He worked on his PhD from August 2011 to July 2015 at IIT Madras where he received the Institute research award for his PhD research work. He joined IIT Kanpur in 2016 where he is currently an Assistant Professor. His current research interests include application of linear algebra and optimization methods to communications and signal processing, energy-efficient transceiver design for massive MIMO full-duplex systems, low-complexity large MIMO detection, and hardware design for communication systems. .